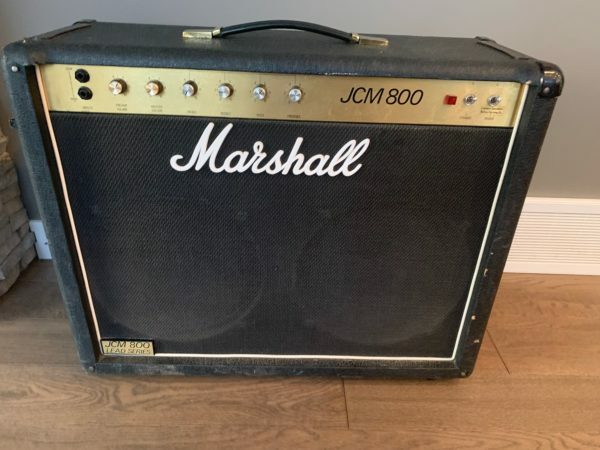 Roadhouse Canada: Killer sounding Marshall JCM 800 2×12 combo. 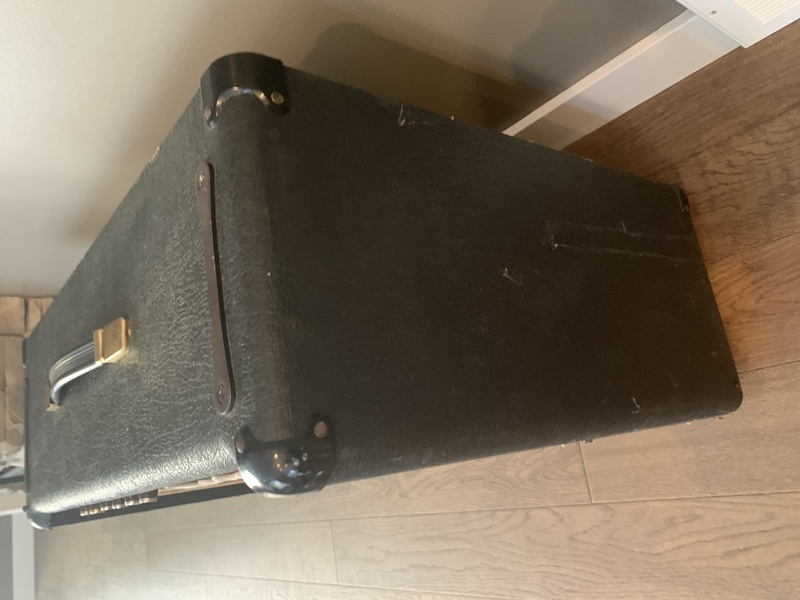 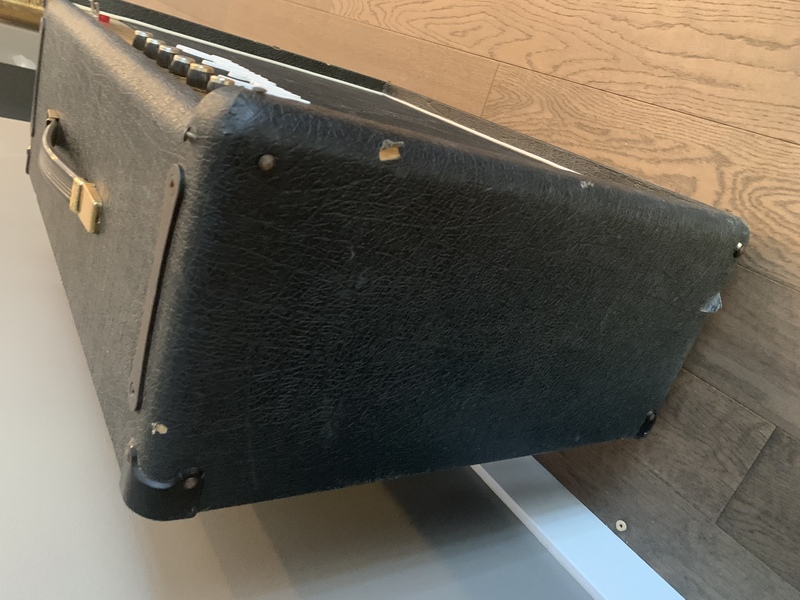 Shows a little wear on the tolex, but no major issues and sounds huge. 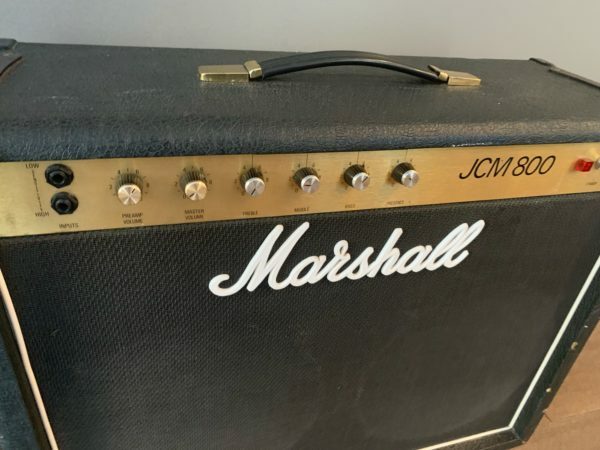 A great example of an 80’s Marshall.